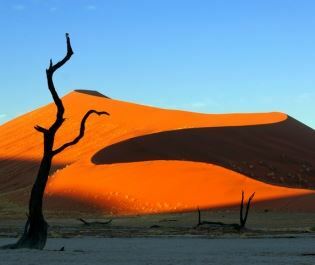 Namibia is like an art gallery painted by nature, liberally filled with panoramas and portraits that defy the imagination. The Central Highlands epitomise the allure, evocative desert stretching for eternity and wild carnivores causing you to refocus. 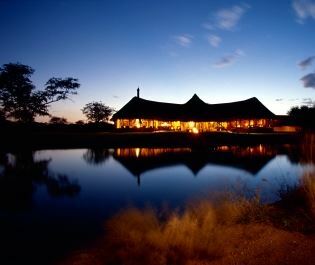 Halfway between Windhoek and Etosha, we've found that the idyllic Highlands are more than worth a multi-night stop. The Central Highlands are breath taking. In a country as vast as Namibia we've never gone more than a few moments without gazing out and being inspired by scale. Every angle is a painting, a blur of impossible colours and dramatic natural landmarks. Travel through the Central Highlands by road and you'll be constantly baffled by the panoramas; an aerial safari is even more expressive. 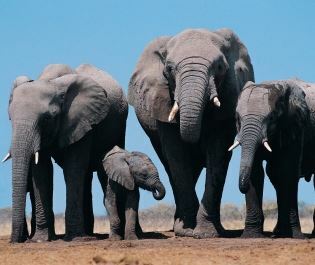 Turn off the (absolutely deserted) main road and the wildlife experiences will also stretch boundaries into the surreal. Okonjima is one of the private reserves leading the conservation trail in Southern Africa. Home to the Africa Foundation, they offer the extremely unique opportunity to track rehabilitated cheetahs, spotted hyenas, and wild dogs, on foot. Intimate and intense, you're that close you can hear your heart throbbing against your chest. A healthy leopard population is another highlight and we'll never forget opening the curtains to a mother and cub in a tree barely 30 metres away. 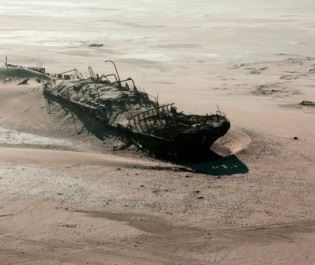 It's all very safe, with activities led by excellent conservationists and San bushman guides. And after the thrill there's the indelible calm of the Central Highlands vista. The Central Highlands are full of incredible activities and lodges. 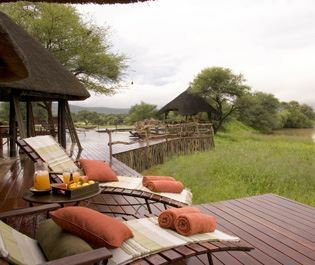 Various private game reserves occupy the Central Highlands and while they're not packed with big game, they excel in creating personalised safari experiences. Walking with bushmen and taking night-time drives provide you with more enchanting moments on a two or three-night stop in the area. 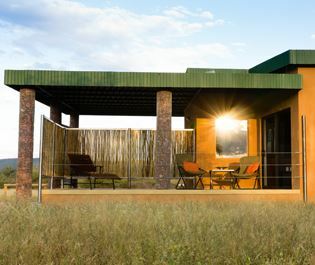 Further allure comes from the accommodation, which blurs the distinction between lodge and homestay, giving you a unique insight into the hospitality of the Namibians and some exceptional cuisine. 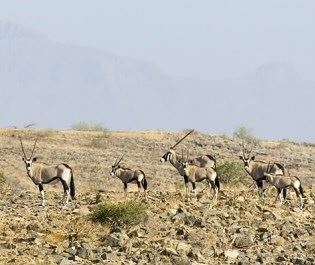 The Central Highlands are easy to incorporate into a Namibian itinerary and we think they're more than worth a stay, whether you're heading north to Etosha or looping around to Damaraland. We've certainly never forgotten the big cat encounters and we're certain that you won't either. Exceptional guides and intimate luxury accommodation make this the ultimate place for discovering the cheetahs and leopards of Okonjima.